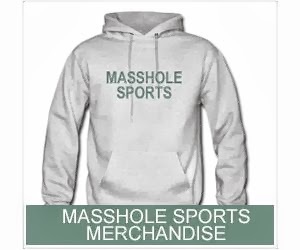 Masshole Sports: VIDEO: After The Game, Jonny Gomes And Jenny Dell Got Friggin Drenched And It Was Awesome. VIDEO: After The Game, Jonny Gomes And Jenny Dell Got Friggin Drenched And It Was Awesome. 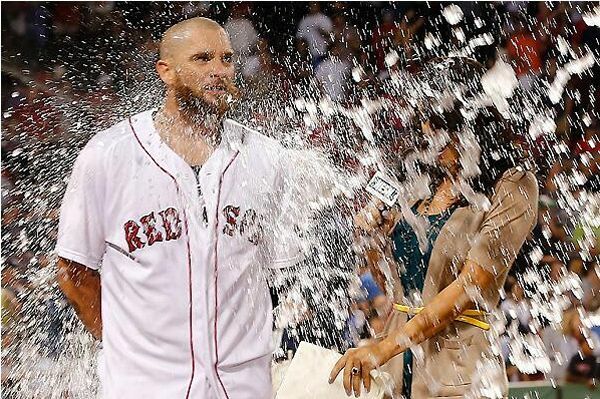 Watch Jonny Gomes and Jenny Dell take this ice water shower like champs. Well, Gomes took it a little better than Dell. The dude was unphased and actually chewed on some ice.